iRealHousewives | The 411 On American + International Real Housewives: Danielle Staub Confirms She Is Still Living With Estranged Husband Marty Caffrey! 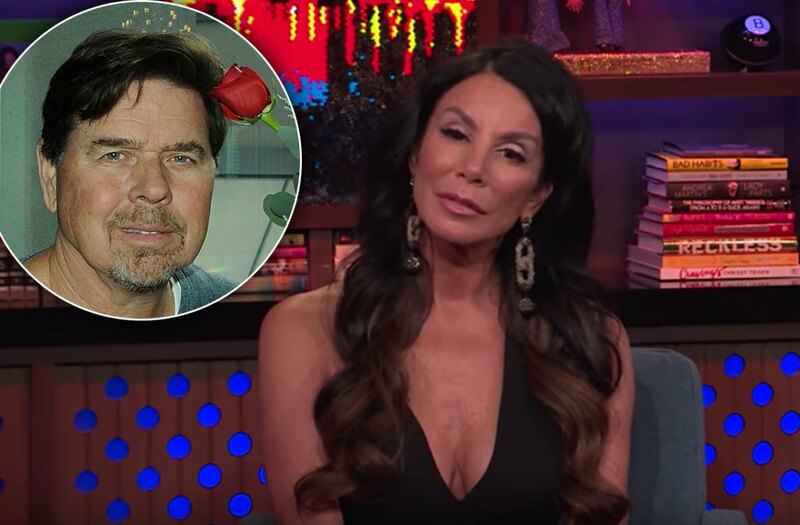 Danielle Staub’s relationship with Marty Caffrey may be over, but the estranged couple still live together. The Real Housewives of New Jersey star opened up about how “uncomfortable” their current living situation is.